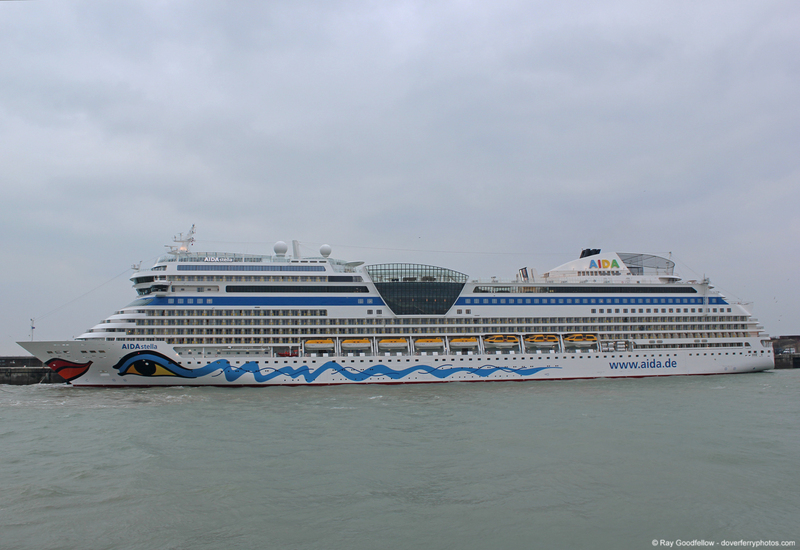 Having tried and epically failed to catch the arrival of the AIDAluna yesterday I am pleased to be able to offer a selection of photographs depicting the arrival of the AIDAstella in Dover at around 0730 this morning. 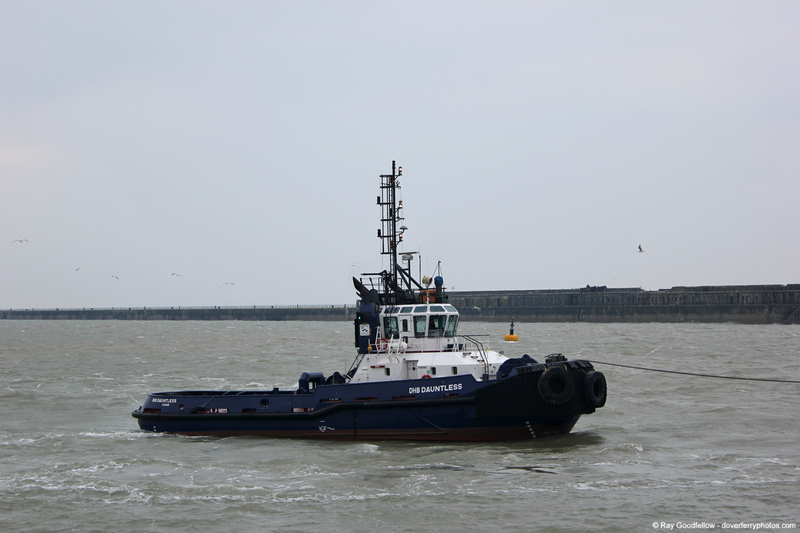 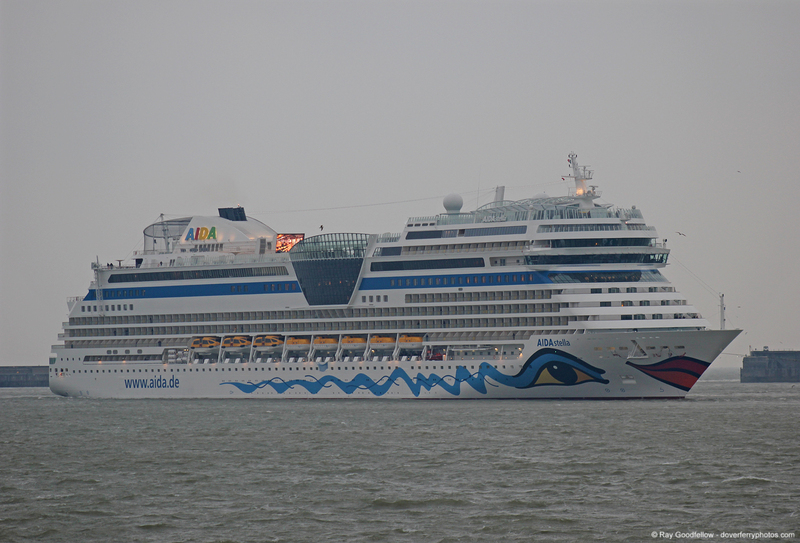 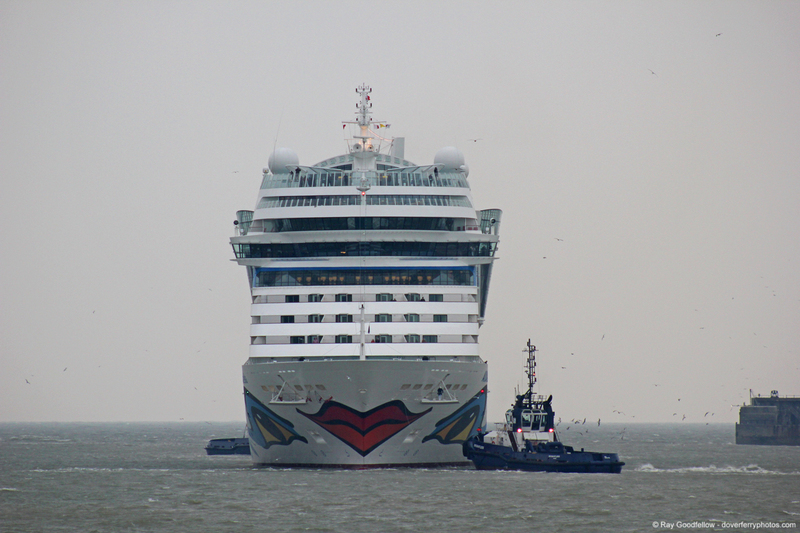 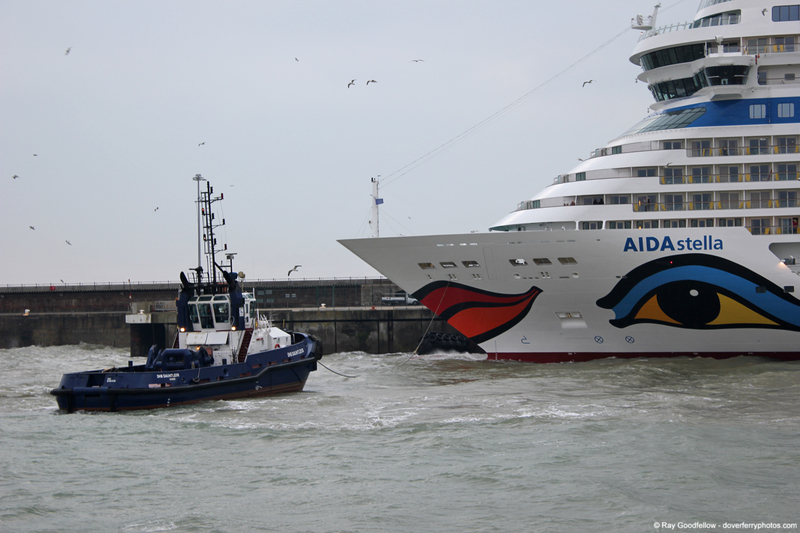 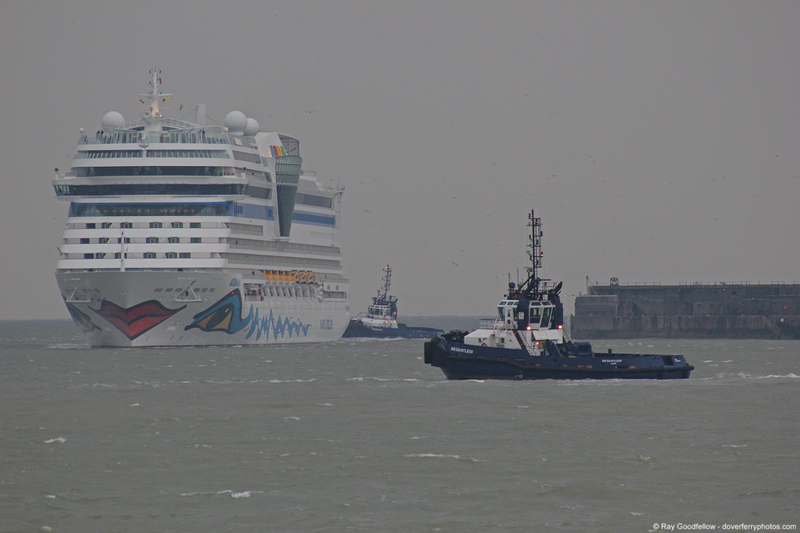 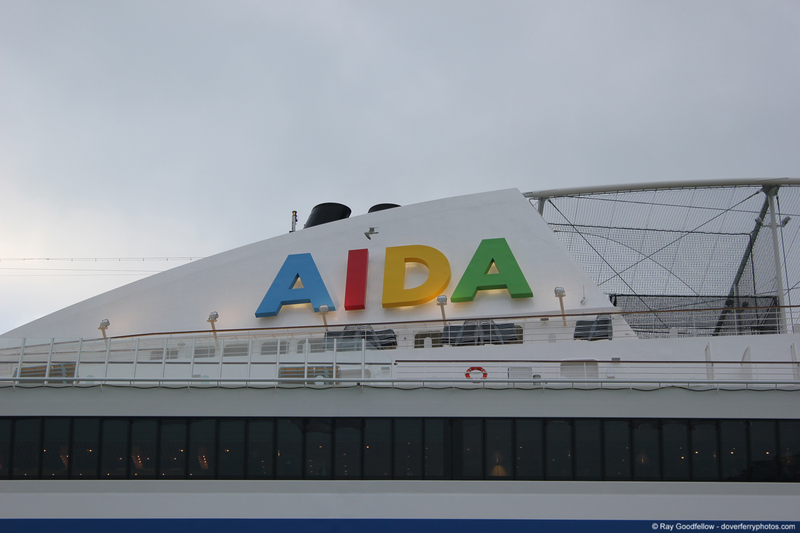 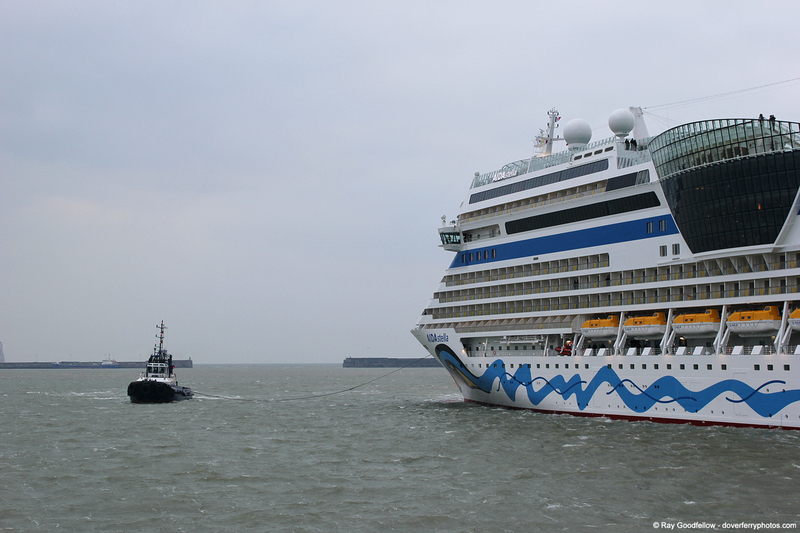 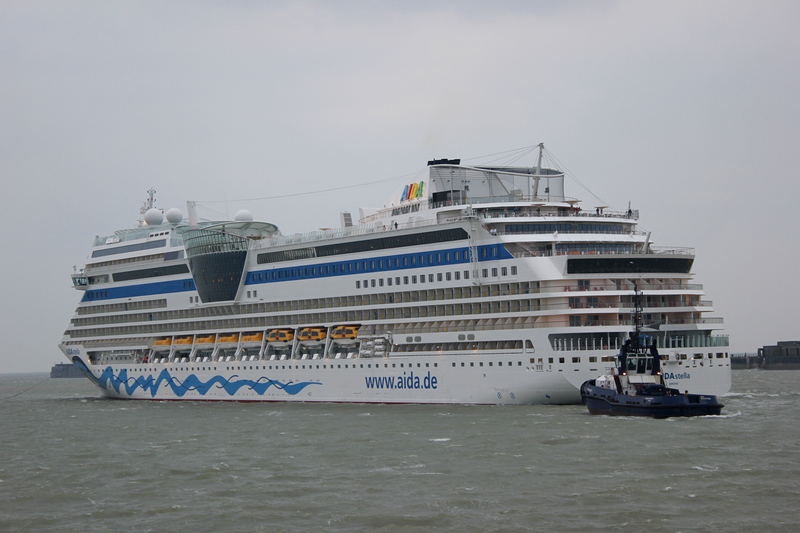 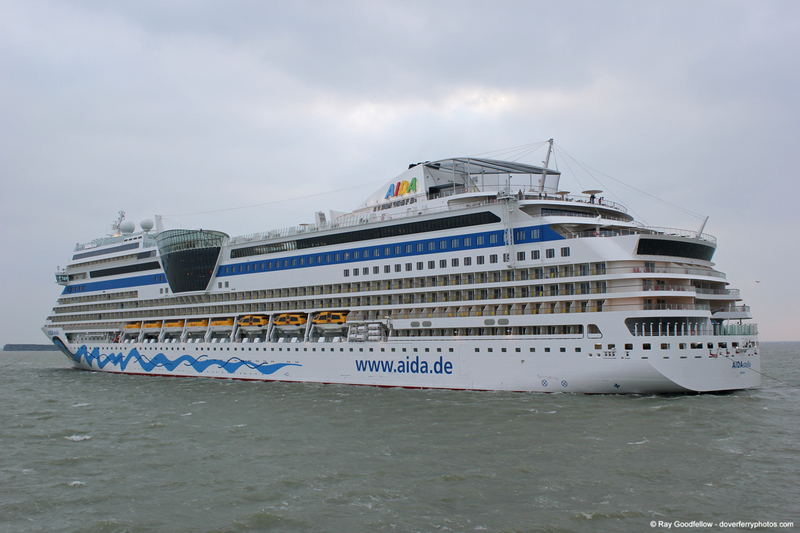 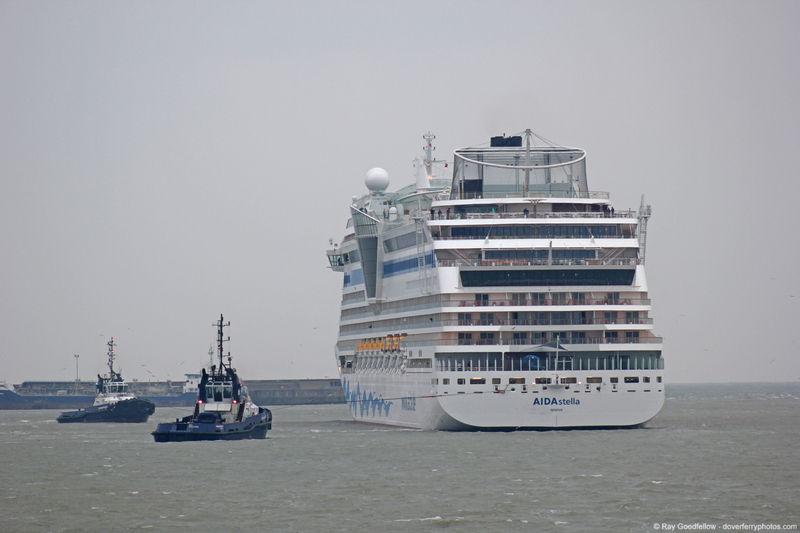 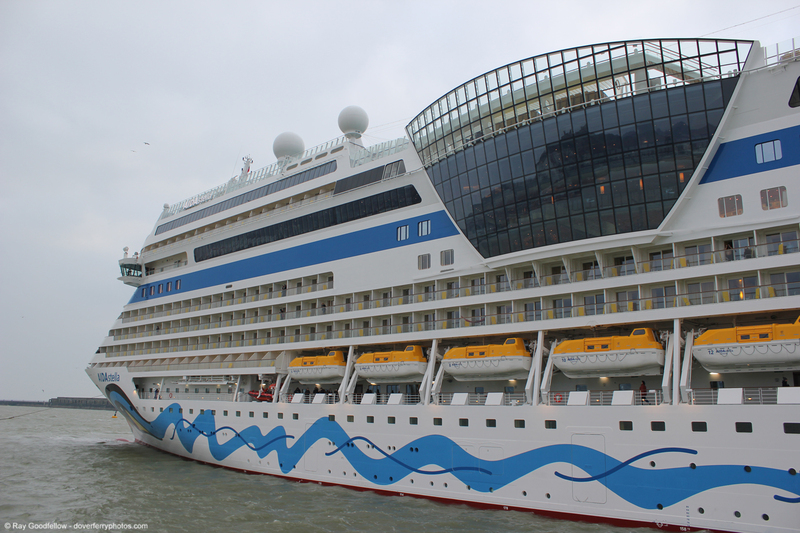 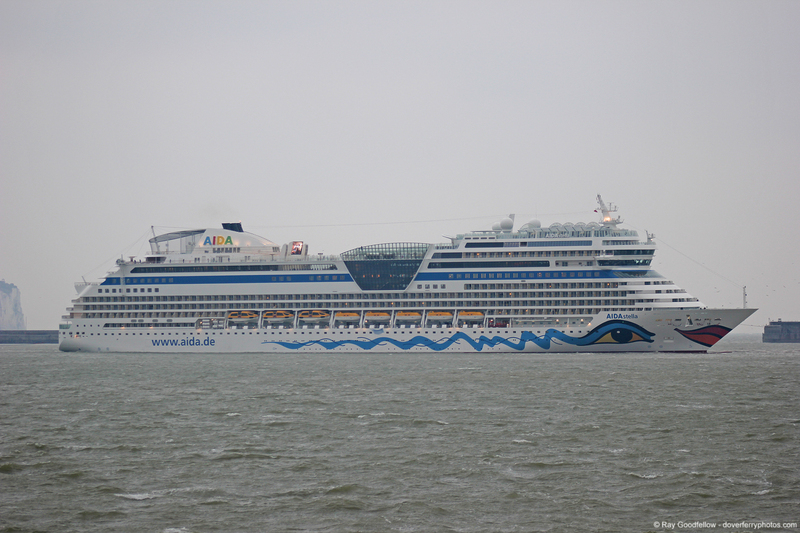 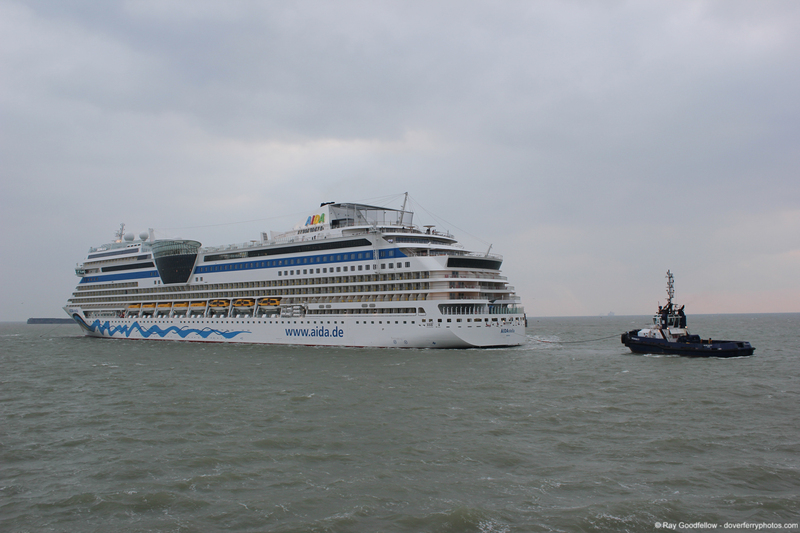 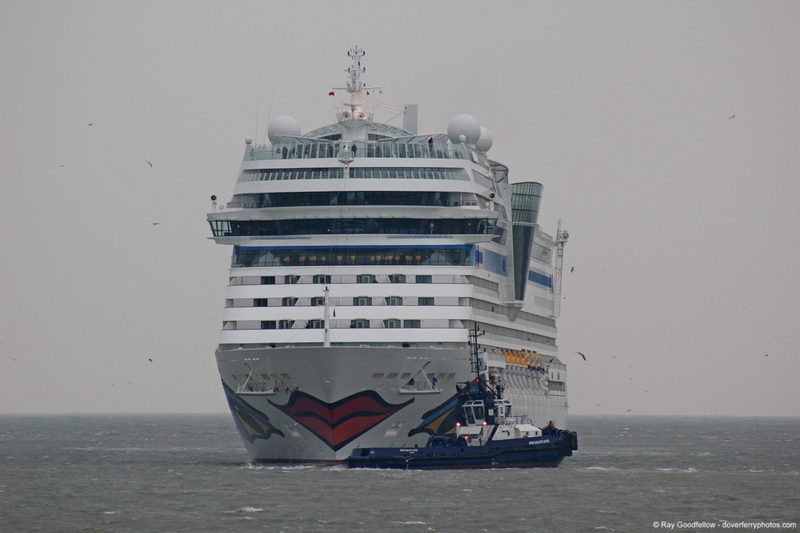 The AIDAstella is not only a new caller to Dover but a new vessel having only visited the port at the weekend following her naming in Germany on the 16th March 2013. 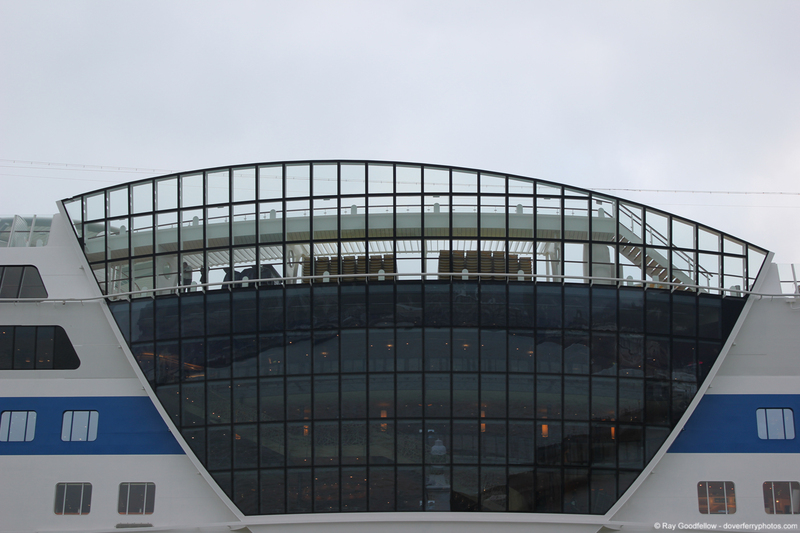 The weather in the port this morning was overcast, with a stiff North Easterly breeze of around 25 knots, giving a wind chill temperature of around -12 degrees but it didn’t stop some hardy fellows on board waving from their cabin balconies wearing nothing but there dressing gowns/robes…… Rather them than me, I had 3 layers of clothing, scarf, hat and gloves on and I was frozen solid! 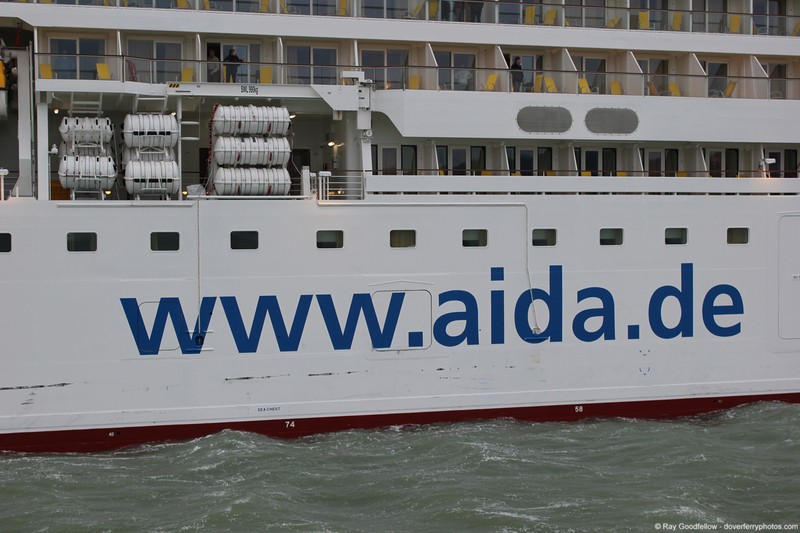 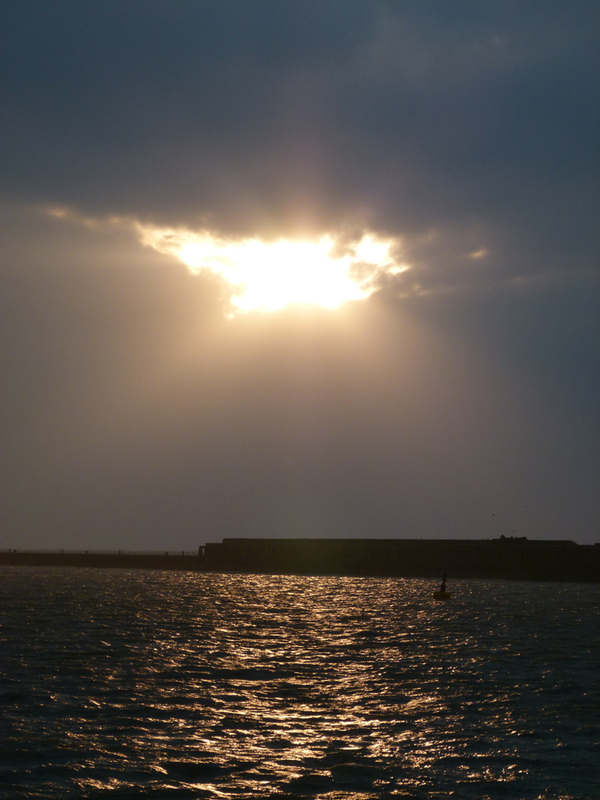 For further information on Cruise Calls at Dover please visit our`Cruise Calls 2013‘ page.